This is the best reproduction to date on a scale axle. 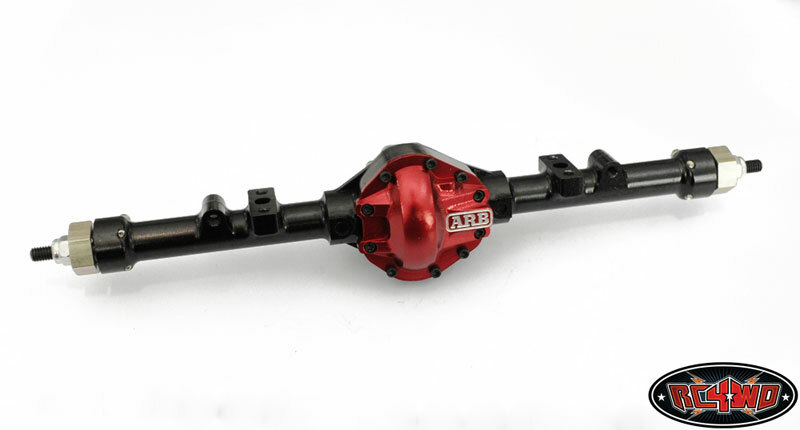 The K44 axles have been designed from the ground up with input from some of the top scale builders in the world. 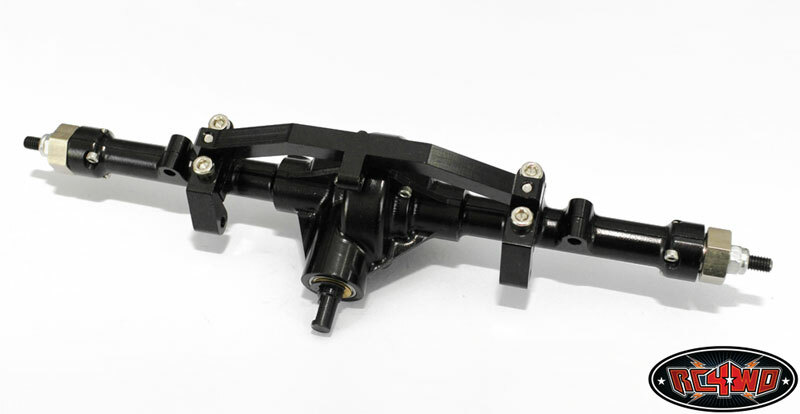 With smaller axle tubes, high steer knuckles, and many more features never before found on a set of Radio Control scale axles. 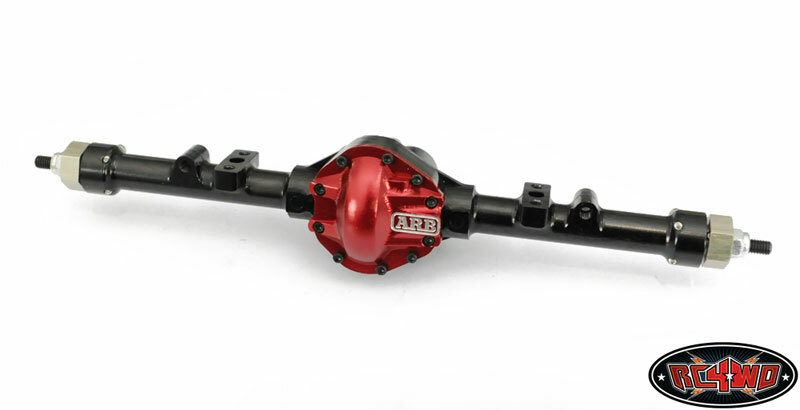 RC4WD keeps pushing the limits on scale items and this new axle is a perfect example. 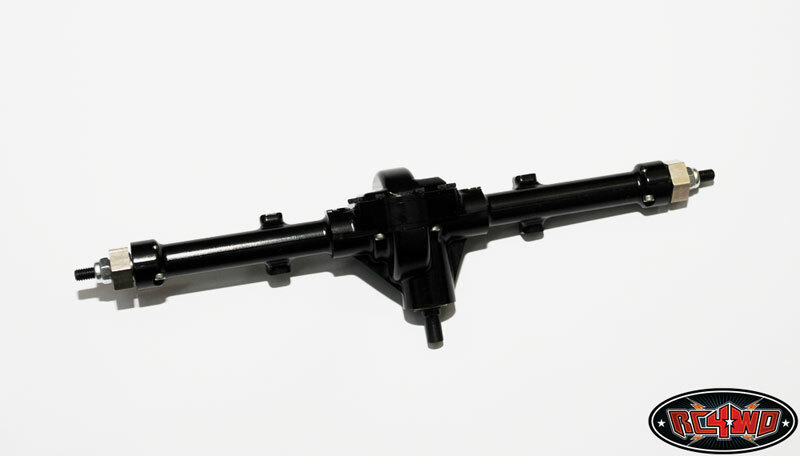 These new K44 axles will work on Tamiya's High lift series trucks when using the leaf spring setup. They are a direct bolt up. 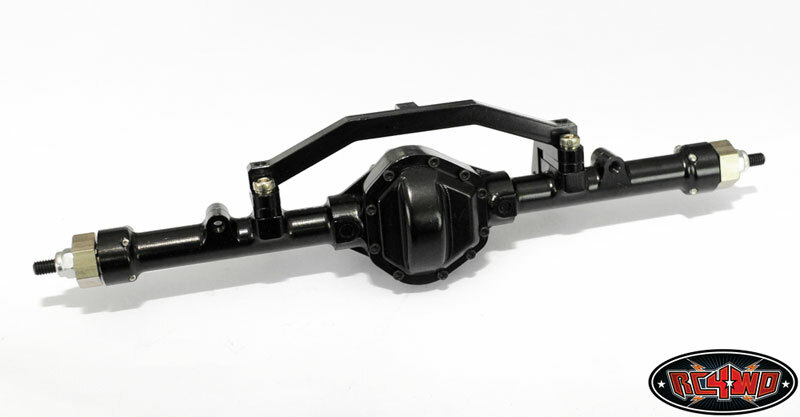 The will also work with any chassis that uses our D40 and D35 axle, when using the leaf spring setup. K44's when combined with the 4 link mount (Z-S0133) can be made to work with most common chassis on the market, including the SCX10 chassis. 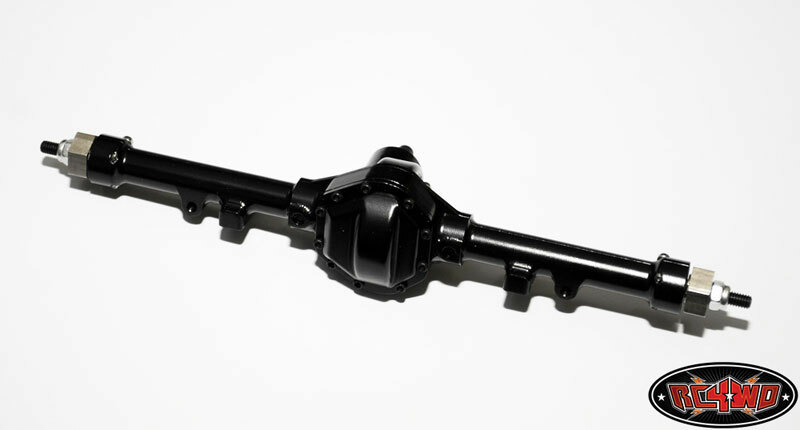 Hex to Hex Width: 176mm / 6.92"
Output Shaft OD: 5mm / 0.19 "
While some components may come assembled, it may be in your best interests to check the products to ensure all hardware is tight. In some cases, you may want to apply threadlock to some of the hardware that is already installed. 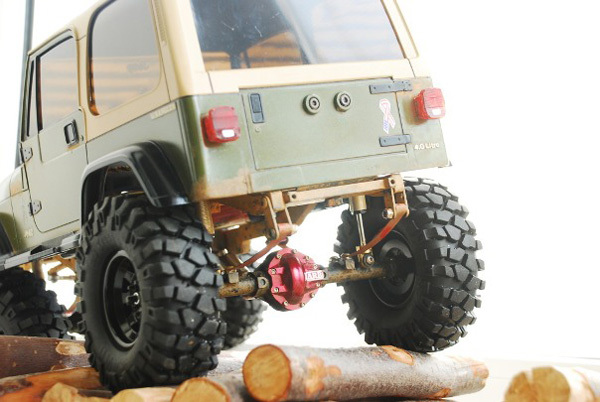 This is the most scalest axle on the market today! Very accurate! Have used them under serval builds and will continue to use them. 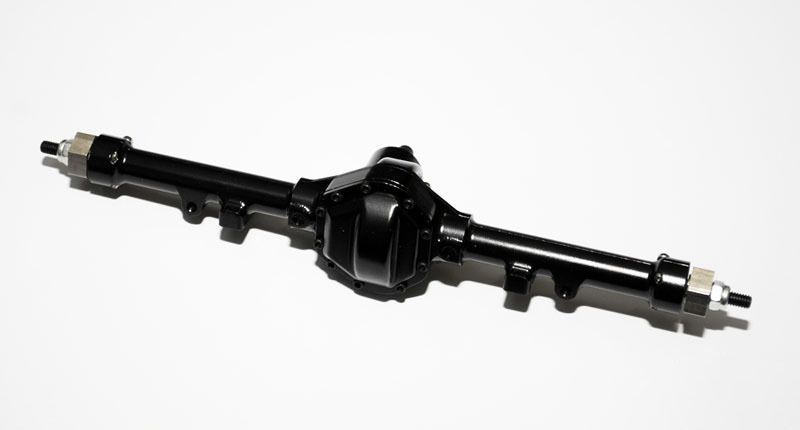 If you want an axle that looks it's part...this is the one for you. The lines and design is unmatched. Durability is great. Just remember to grease and shim the gears. Also at thread lock to all screws that thread into aluminum.